Is your heart and soul moved to help others in need, but lack confidence that your donations are being used for what they are intended? 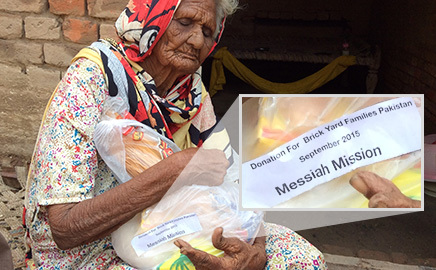 Messiah Missions is founded upon the principle of all for others and non for self. Monthly, regular partners make it possible for this outreach to feed hungry children, assist widows and the homeless in places where 99% of missions never reach. By working with Messiah Missions, you will become a living advocate for those who are now struggling to survive day to day. Evangelism is the core purpose of Messiah Missions’ outreach. The truth of God provides release for the captive and hope for the down trodden. The Good News provides victory over the powers that suppress. Through our loyal donors, Messiah Missions financially and spiritually supports indigenous pastors, evangelists and church planters in their fields of service, empowering them to survive and grow. 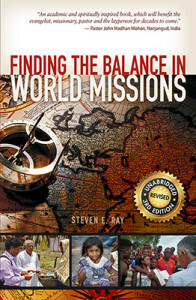 Spiritual training and support is essential in the overall outreach of Messiah Missions. It is not enough to only declare the Good News, but those ushered in the Kingdom must be spiritually fed. We supply for the needs of the poor locally and internationally, in an effort to help adults in need to generate an income, as well as provide refuge, food and clothing for orphans, widows and the homeless.